Patagonia R1 fleece: What is it? A super-soft, super-light, super-comfy hooded fleece. But it's not just any fleece: the R1 is such a staple that it's been around (albeit with various refurbs, new styles and upgrades) for the last 20 years. That doesn't mean you should be giving it a birthday present, though – it's a testament to the adaptability, dependability and functionality of a truly iconic outdoor garment made by a truly iconic outdoor brand. The 2019 version of the R1 sees Patagonia update the fleece by making it out of 93% recycled material, as well as celebrating the jacket by sharing 20 stories of epic feats completed while wearing an R1, including the music video below. And if you needed more proof as to why it's excellent, this is the fleece that Herculean climber Tommy Caldwell wore while making the epic first ascent of the Dawn Wall, and ultra runner Luke Nelson sported an R1 to complete his first 100 mile back in 2010. 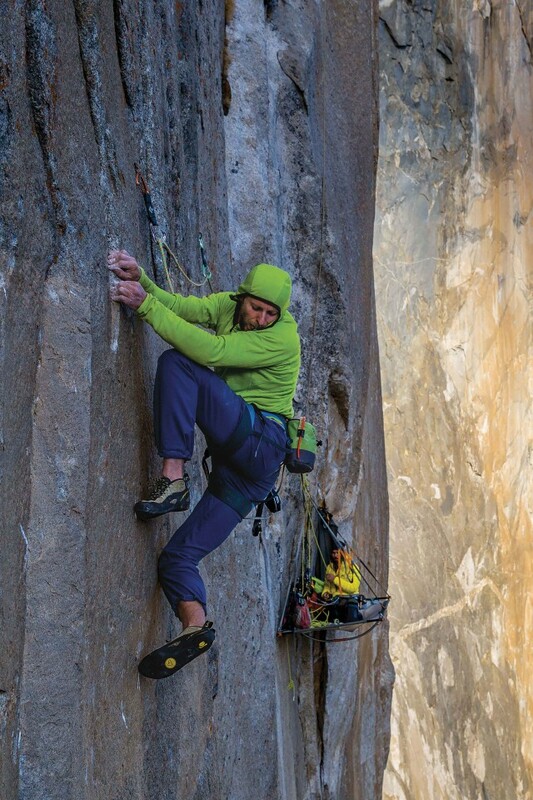 It's probably been on more first ascents than any other item of clothing ever made, too. Not bad. Patagonia R1 fleece: Why do I need it? For a simple fleece, the R1 is a jack-of-all-adventures. It's made out of Patagonia's Regulator material, which means it's light, seriously compressible – great for packing – and provides lightweight warmth and moisture wicking. The secret? The fabric is made out of lofted, hollow-core fibres, so it provides the same amount of warmth as a much bulkier fleece, but also works for a wide range of temperatures. Basically, this is the ultimate midlayer – especially when you're on the go. 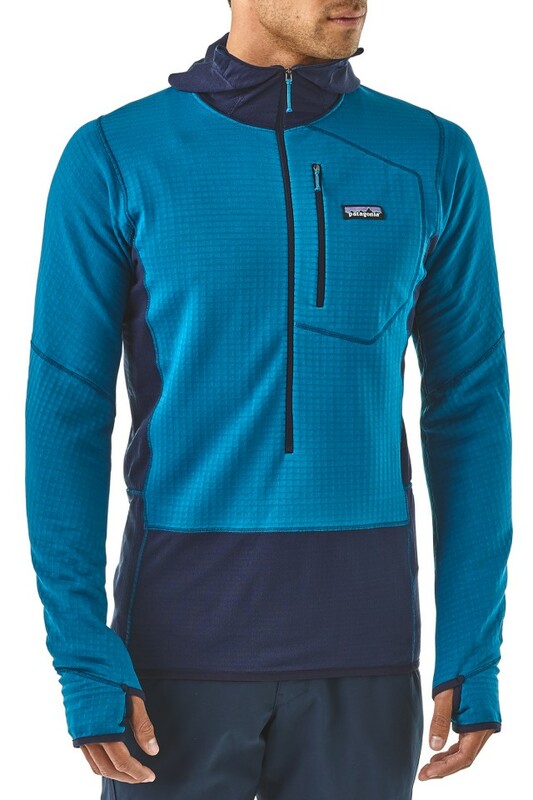 Patagonia R1 fleece: Should I buy it?